My mortgage rate with my current bank is 2.1% but I had a lot of debt with interest around 19%. 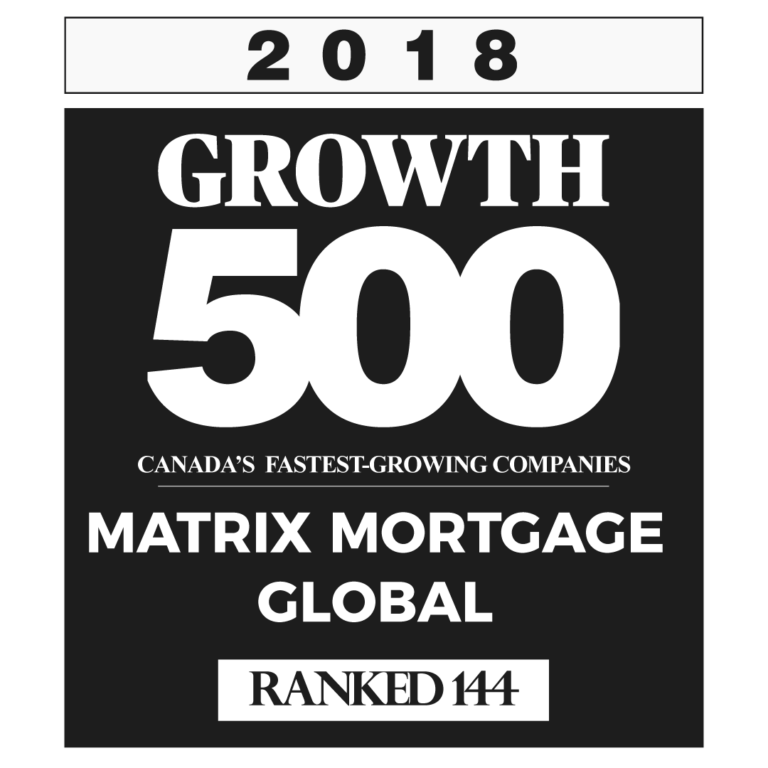 Matrix Mortgage Global was able to give me a low rate second mortgage to consolidate my debt without touching my first mortgage. I owed $50,000 in property tax arrears and the government was threatening to put a lien on my house, Matrix Mortgage Global was able to provide me with a second mortgage to pay out the tax arrears. I had a lot of equity in my home and I needed a way to make extra money. I got a line of credit thru Matrix Mortgage Global and started lending out money on second mortgages. Instead of going to the bank now I am a bank! As a first time home buyer I was very nervous about buying a home. The professional staff at Matrix Mortgage Global took the time to answer my questions even after hours. I was very pleased with the service and how I was treated. I'm a self employed cab driver. I was devastated when my bank, with whom I've been banking with for years turned me down for a mortgage. My business is mainly cash, and I didn't meet the banks criteria for proving my income. I found Matrix Mortgage Global online and decided to give them a call. I was surprised that I got approved. I thought that if my bank turned me down everyone would. Thanks!